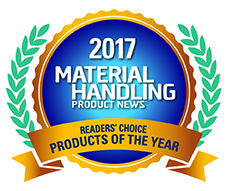 Thank you to Material Handling Product News for naming Adrian’s Safety Solutions Fixed Rack Safety Net as one of this year’s products of the year! 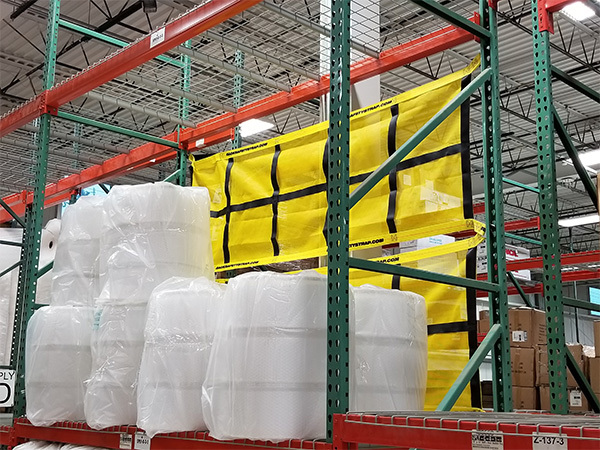 This safety netting for pallet racks can be installed in the front or back of the rack depending on your application. See how some of our customers are using this net. Head on over to MHPN (click here) to read about this product of the year!